Pain meds are almost gone now. I took my last one around 3am today….so….here’s to hoping the P.A.I.N. got the same message and …Moves On!!! Each night I’m sleeping longer and better, before I wake up with my chest on FIRE! Add to this that I managed to eat an entire bowl of cooled soup in 30 minutes…and later an entire 4 oz low-fat vanilla pudding! We’re cooking with gas now B.O.Y! But seriously, I am feeling better. Even though this is taking wayyy too long to heal. I mustn’t be impatient. I mustn’t criticize the amazing recovery my body is doing right now. 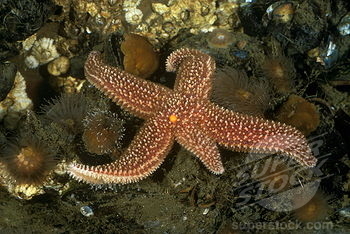 If I were a starfish….I’d have half a new finger by now. Is that what starfish have?? FIngers? So we mustn’t mock or judge miracles as happening too slow. We must celebrate that they happen at all! And based on how the past week has f.e.l.t……what is going on inside my esophagus right now, the recovery, …..is nothing short of a miracle. God bless. I will wait. And be grateful!